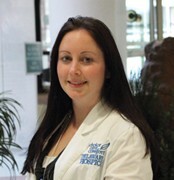 Meet Delaware Hospice’s Admissions Nurse, Amanda Jamieson. 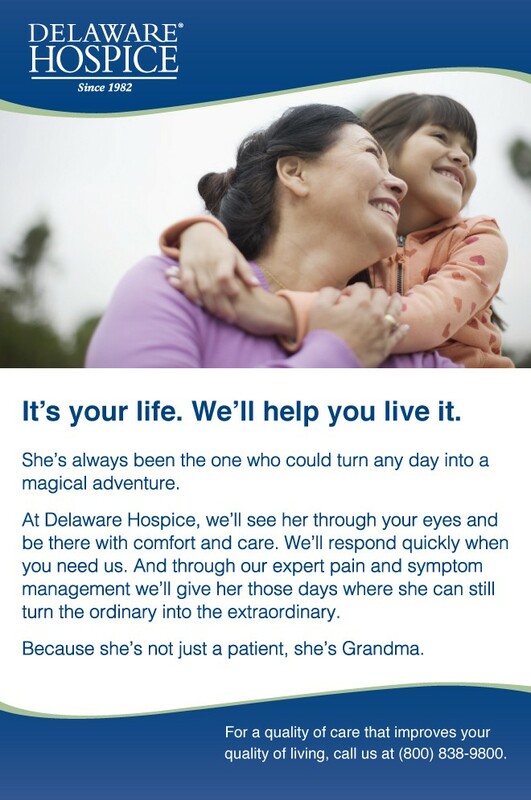 When Amanda’s grandmother became ill, the family asked Delaware Hospice to help care for her. Amanda witnessed firsthand the type of care offered. She said, “They really do hands-on patient-focused care. When you are nursing in other facilities, you must do your required tasks, then hurry up to the next patient. You don’t have time to spend with one patient to really understand his or her needs, or who they are. It was quite beneficial to be in a position to compare specialties, and I became convinced that my future would be as a hospice nurse. Delaware Hospice hired Amanda as a registered nurse in the Admissions Department and trained her to do home visits as well as to assess individuals for admissions to the program. Amanda was ecstatic about the opportunity and five years later remains equally as enthusiastic. “Sometimes a decision is made to stop a patient’s treatment and the family is in a crisis situation. They are on their way home and don’t know how to care for their loved one. I’ll come in to talk with them and work with them through the transitional process. We always focus on the care, wherever the patient and family want it, and do whatever we can to facilitate that. Coincidentally, Amanda was born in Christiana Hospital. She lived in Newark until a recent move to Middletown with her husband and two children, aged 3 and 1 year old. Amanda graduated with an Associates Degree as a Registered Nurse from Del Tech, then earned her Bachelors Degree from Wilmington University, and has continued her education in the Nurse Practitioner Program. She expects to graduate next year.